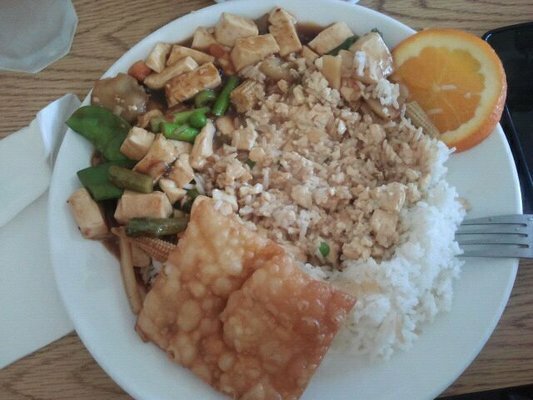 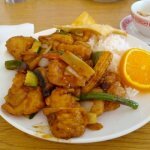 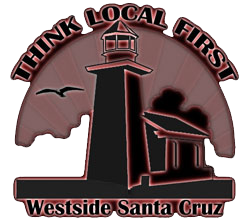 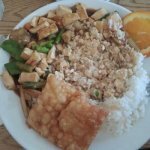 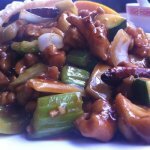 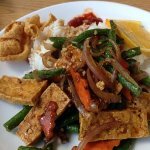 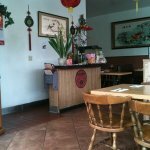 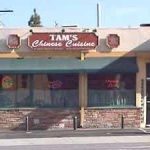 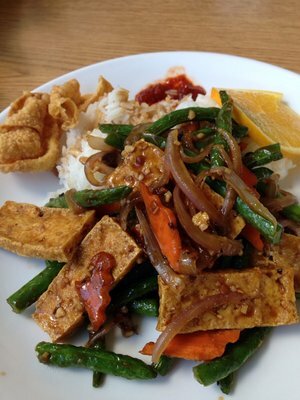 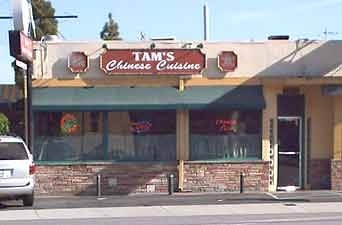 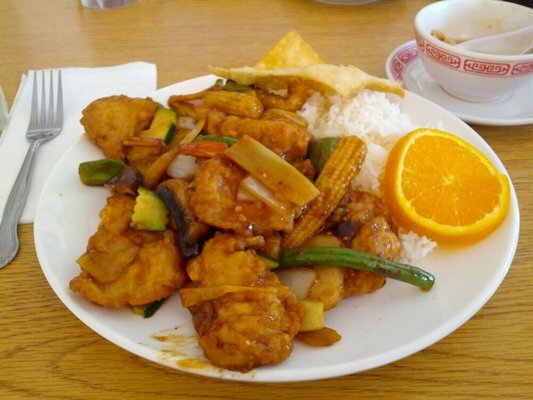 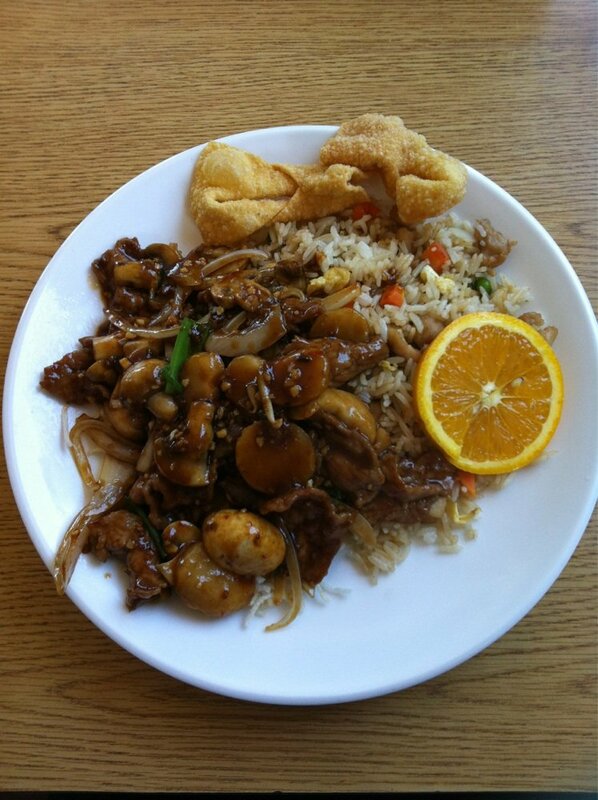 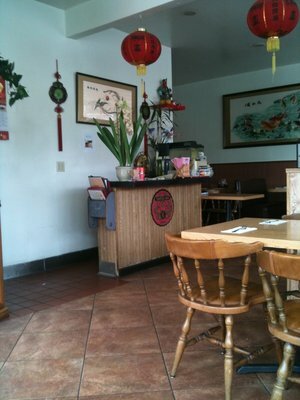 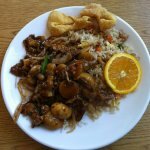 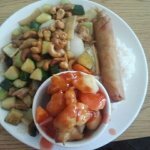 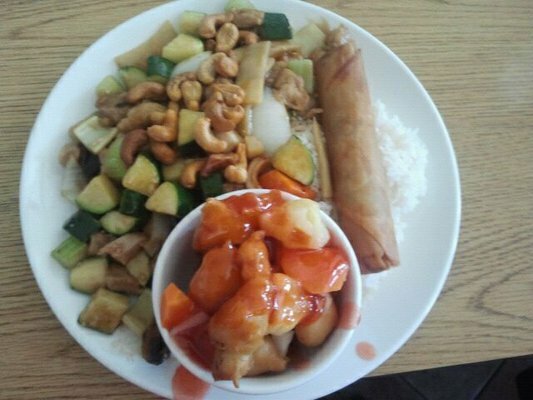 Since 1980 Tam’s Restaurant has been providing the West Side with quality Chinese dishes made from fresh ingredients. 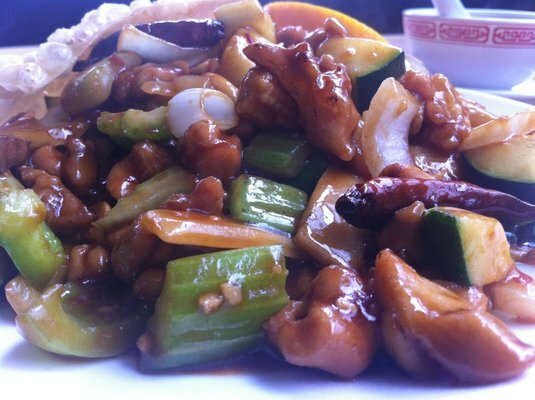 All family recipes have traveled all the way from GanZhou of Jiangxi Province, China. 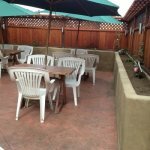 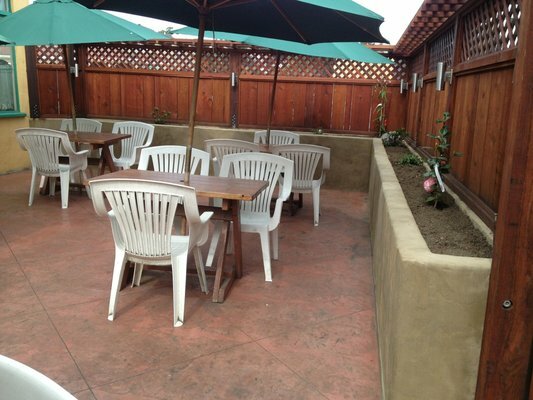 Offering both in-house dining and take-out, Tam’s also has an outdoor patio for enjoying your meal.